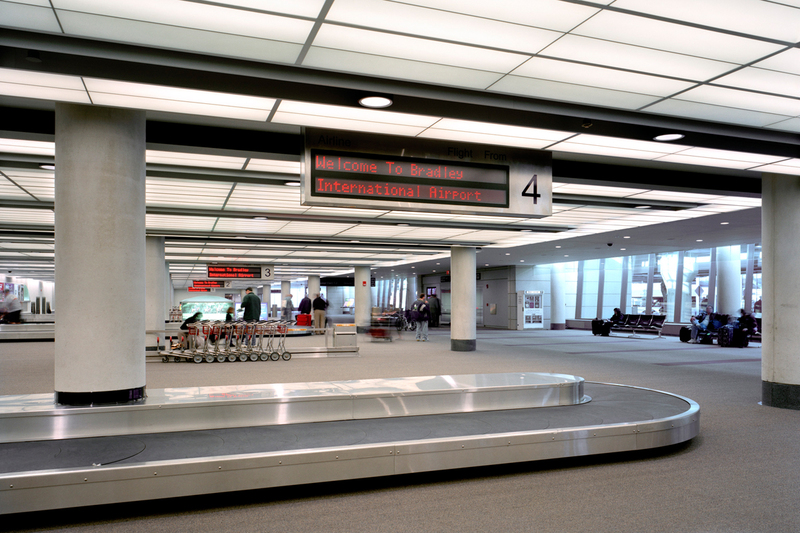 This project, which mixed renovation and new construction, dramatically expanded the capabilities of the airport. 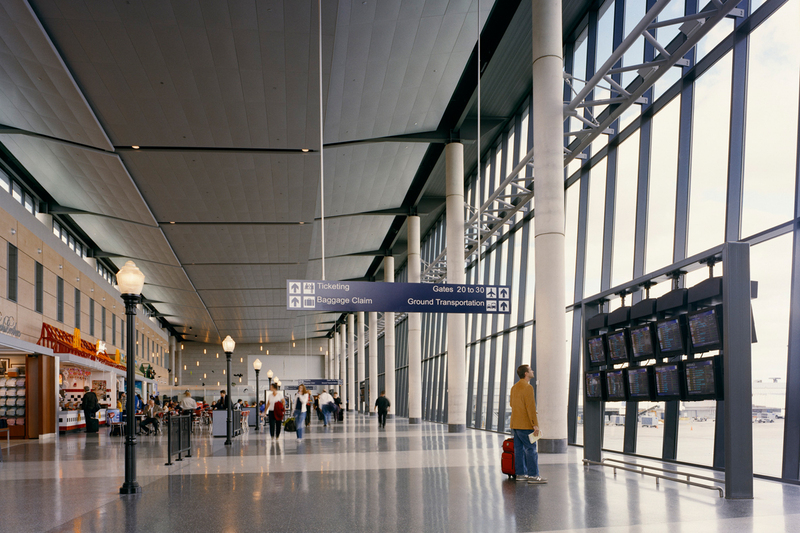 Construction included renovation and expansion of the existing air terminal and construction of a new terminal. The new 305,000 SF terminal is more than double its original size and will allow the aging “Murphy” terminal to be demolished for a future concourse. Also included in the project was construction of a new concourse and renovation and enlargement of the International Arrivals building. Construction was designed to compliment the air traffic control tower successfully completed by O&G previously.